Raju has had multiple cases against him in Mahalakshmi Layout police station in connection with attempt to murder, extortion, robbery and others. 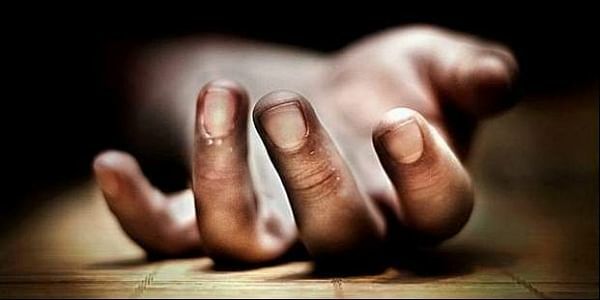 BENGALURU: A 35-year-old rowdy-sheeter was killed by a gang of six, at Mahalakshmi layout, on Wednesday night. The deceased has been identified as Raju alias Poultry Raju, resident of Kirloskar Iron Foundry. The incident took place at around 11.30 PM, when a gang of six persons attacked Raju with machettes and later bludgeoned him to death. According to the police, Raju recently had threatened one Kishore for money. The police suspect the incident to have motivated the killing. Police have detained six persons and investigations are underway. The police said that the few of the detained are also relatives of Raju.